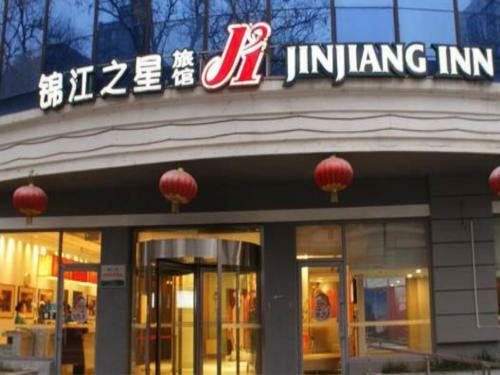 Jinjiang Inn - Beijing Jiuxianqiao Hotel offers rooms with free WiFi and a TV. 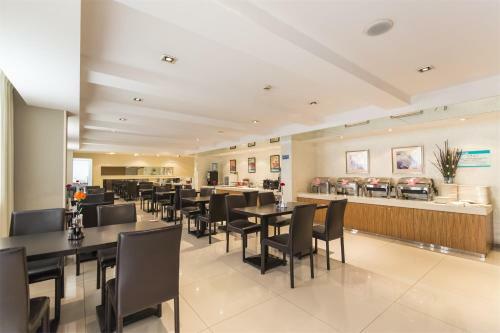 It features a café and free parking. 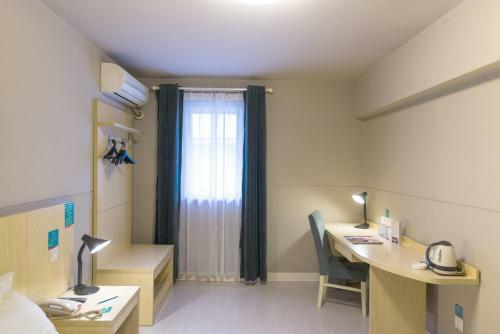 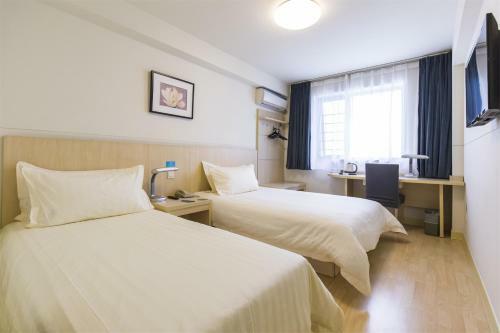 It is 3 km from Sanyuanqiao Subway Station (line 10). 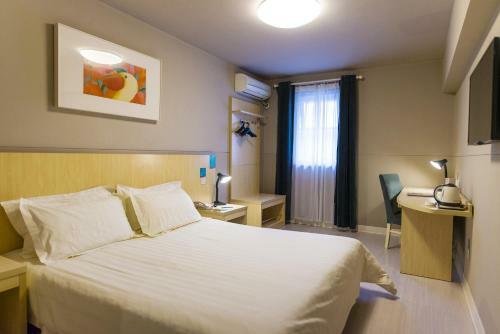 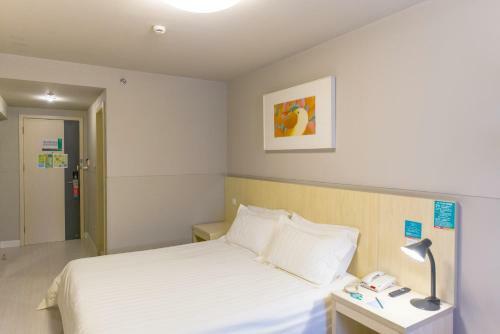 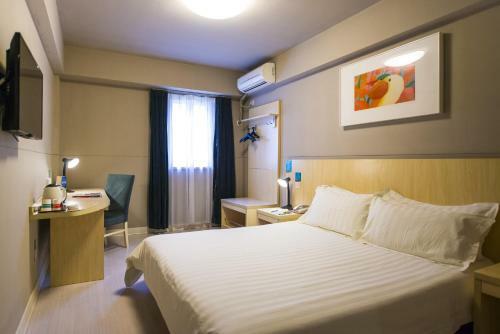 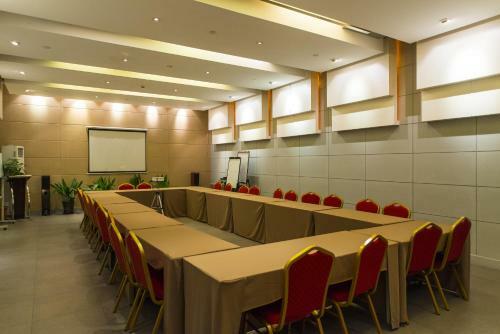 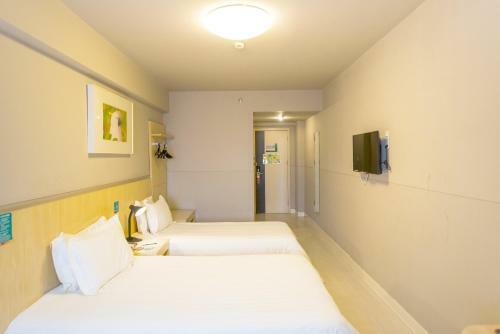 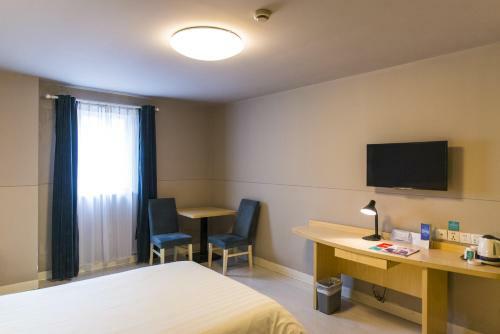 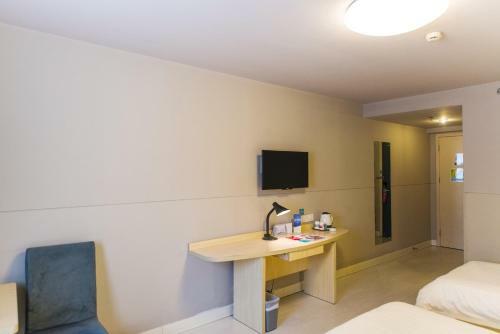 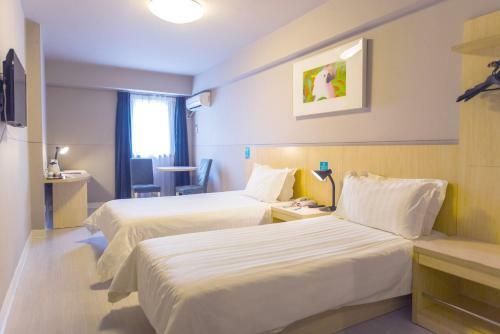 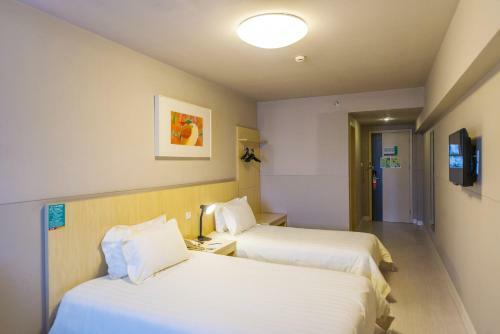 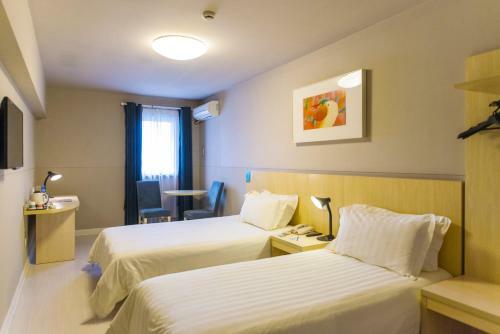 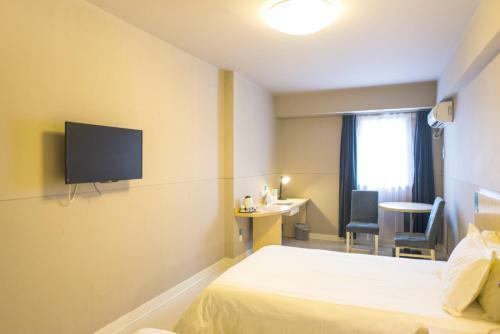 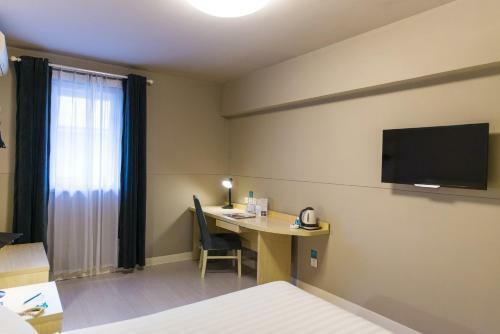 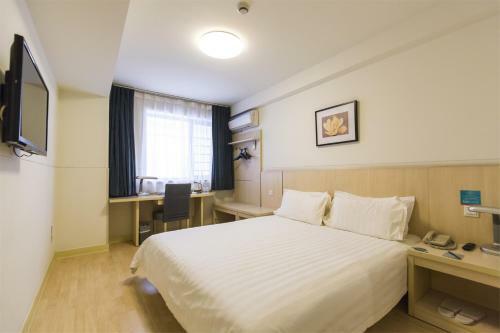 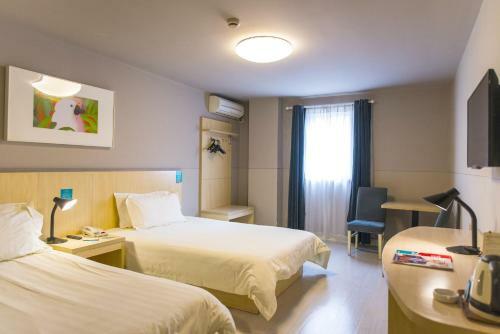 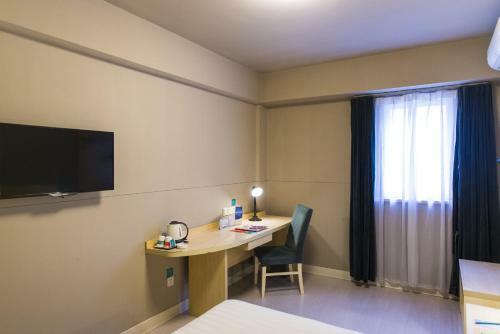 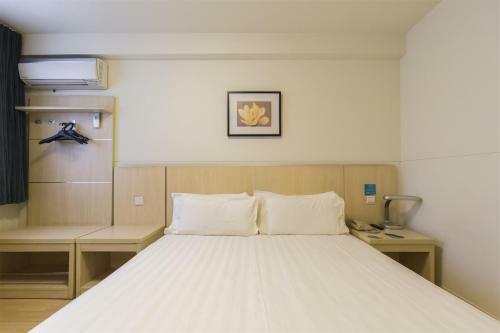 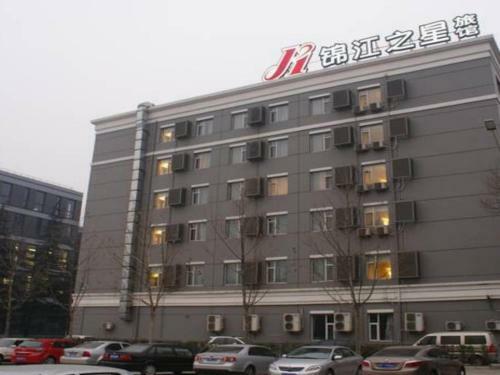 Jinjiang Inn Beijing Jiuxianqiao Hotel is 15 minutes drive from Beijing Capital International Airport. 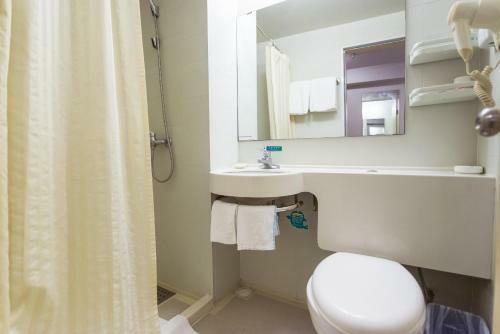 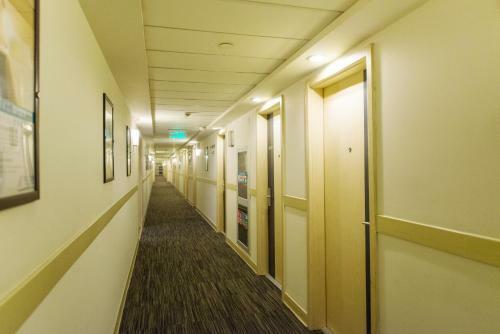 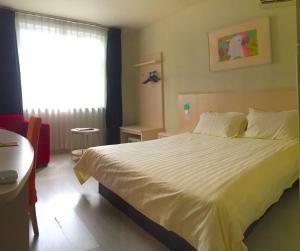 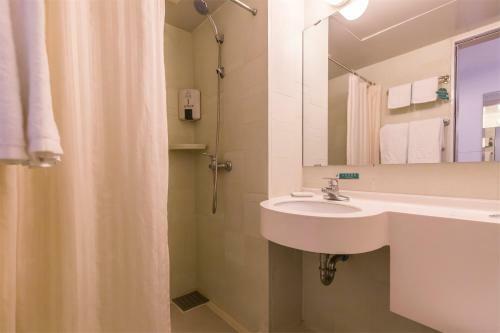 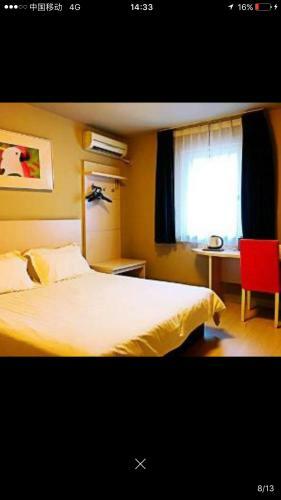 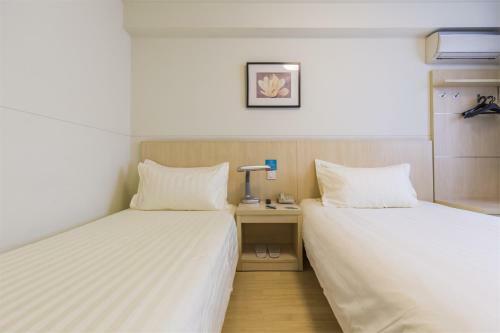 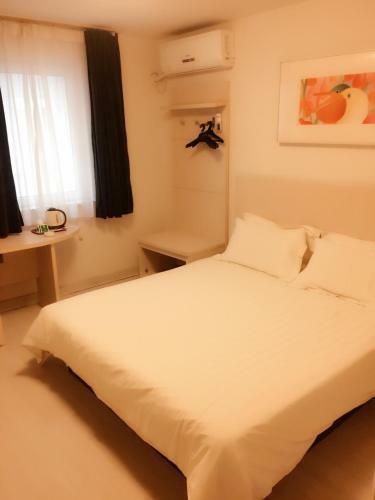 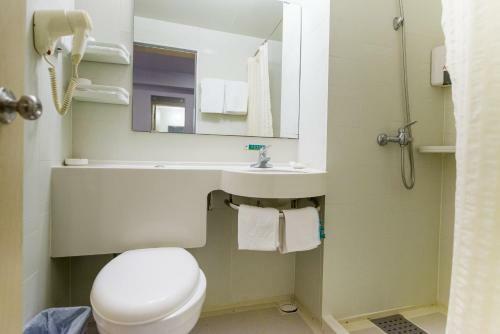 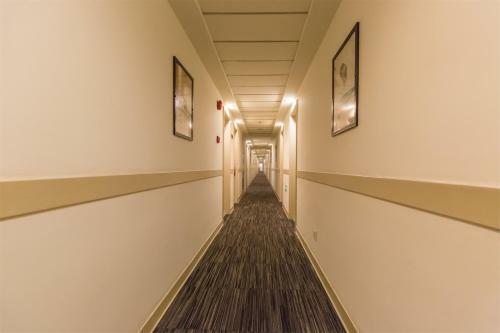 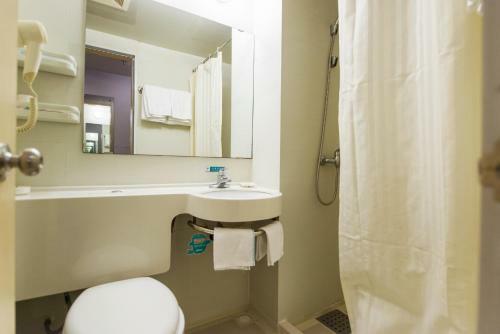 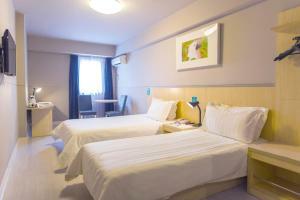 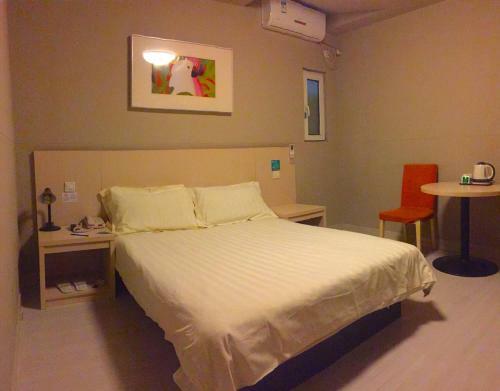 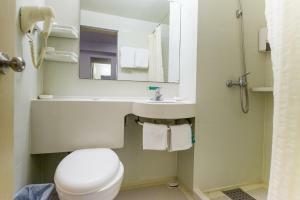 Each air-conditioned room comes with a cable TV and bathroom offering 24-hour hot showers. 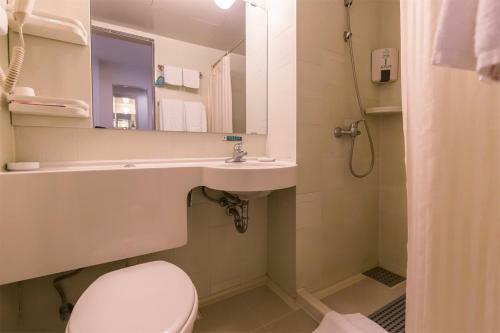 A tea/coffee maker and slippers are provided. 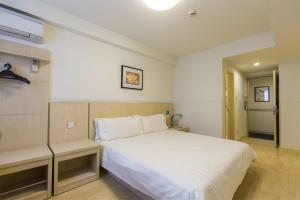 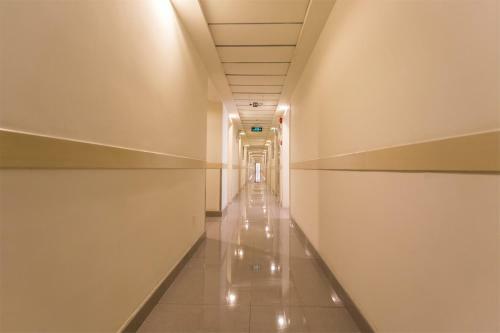 Business facilities, luggage storage and safety deposit box are available. 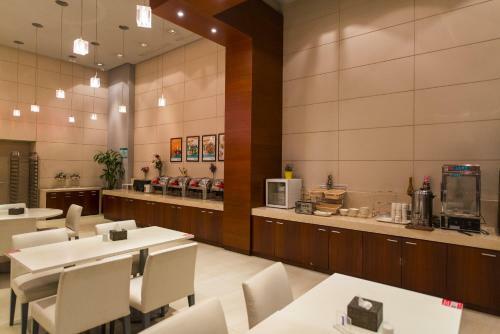 Meals and beverages are served at the on-site cafe. Цена: CNY 313.00 ... CNY 389.00; select dates below to get current rates.